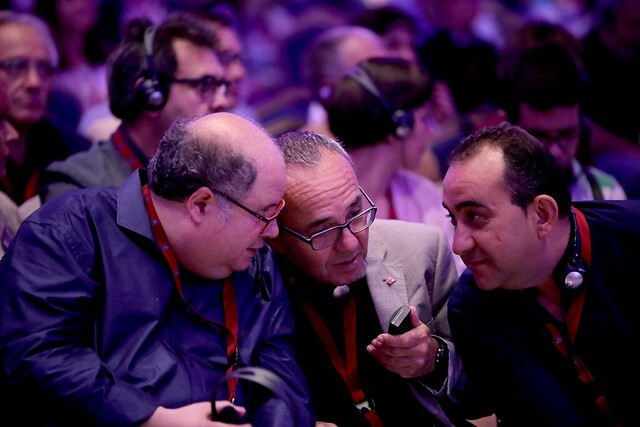 The ETF Secretariat welcomes its affiliates at the ETF 2017 Congress held on 24-26 May 2017 in Barcelona, Spain. 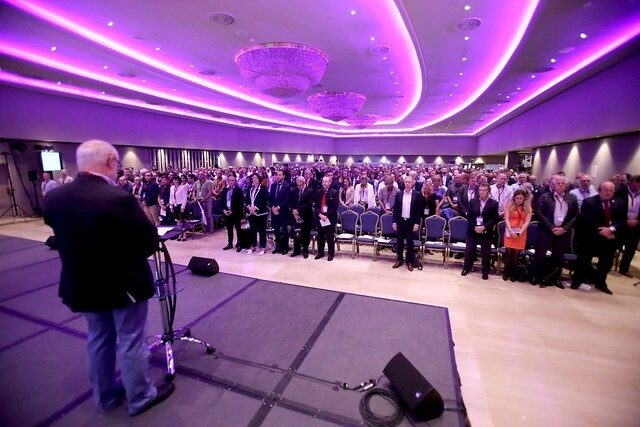 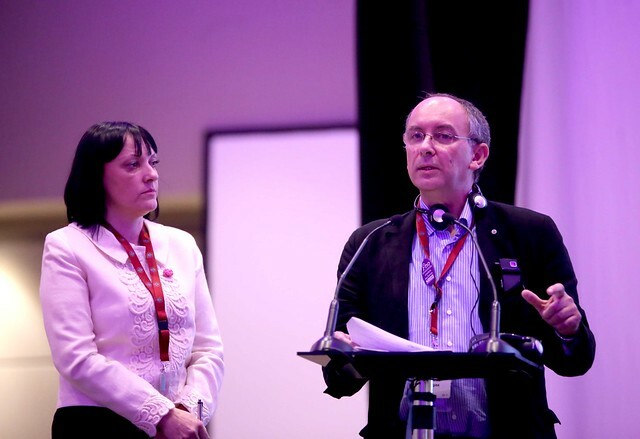 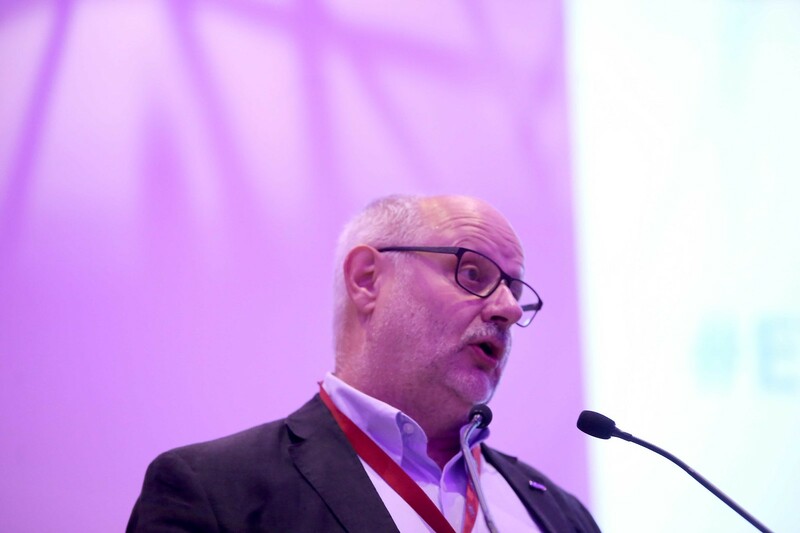 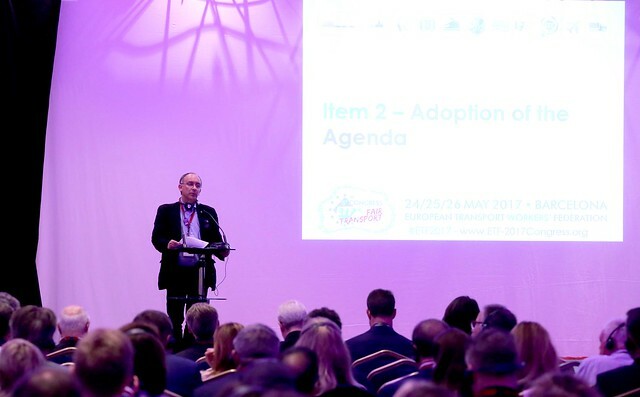 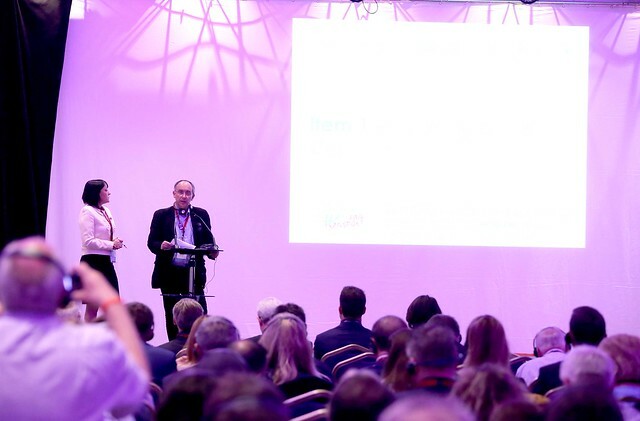 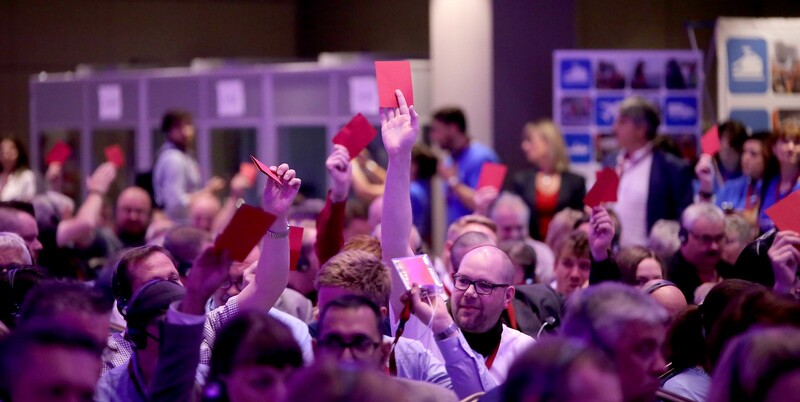 Under the slogan “Fair Transport for Europe – social justice, solidarity, unity” the congress delegates will assess the past four years, discuss the challenges ahead, elect its leadership and adopt the ETF Work Programme for the coming mandate. 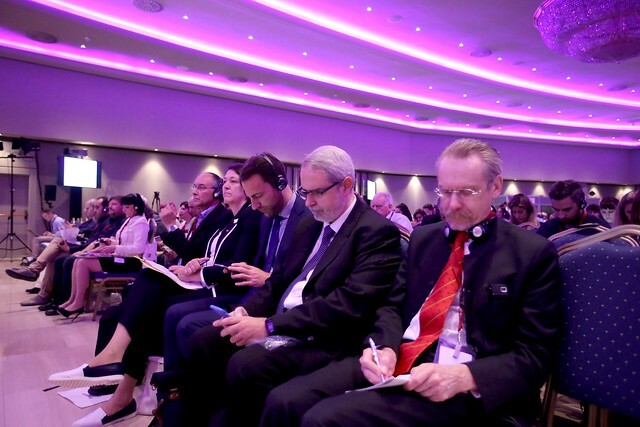 Round table debates held at congress will engage the affiliates in the discussions on the ETF priorities for the coming years: the attack on social and labour rights, the transition to sustainable transport in economic, ecologic and social terms, and the functioning of the ETF as an organisation allowing to amplify its capacity to move Europe forward. 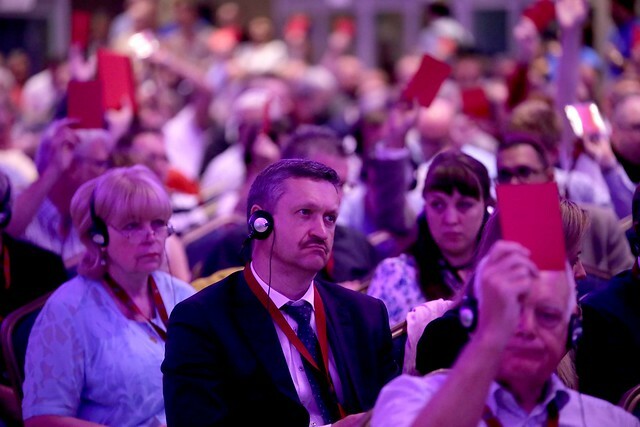 Affiliates have also provided proposals for fringe meetings organised parallel to the congress activities. 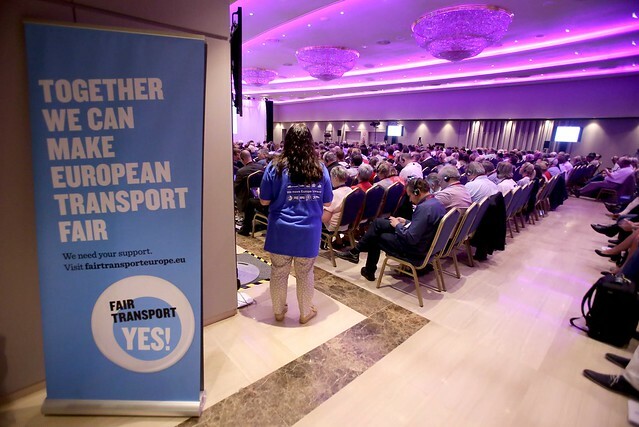 It offers the ETF members a platform to discuss and feed the ETF with input on concrete topics at the heart of their union work: warehouse and terminal organising project, Uberisation of logistics, safety of drivers and passengers in bus & coach, equality rights for all transport workers, European and global challenges for civil aviation workers, tugs, industrial hubs project, transport transparency, development of shipping and impact on ports, gender training, cross-border organising & joint trade union office, the future of work in the transport sector in the global and European dimensions, the challenges of trade unionism in Turkey. 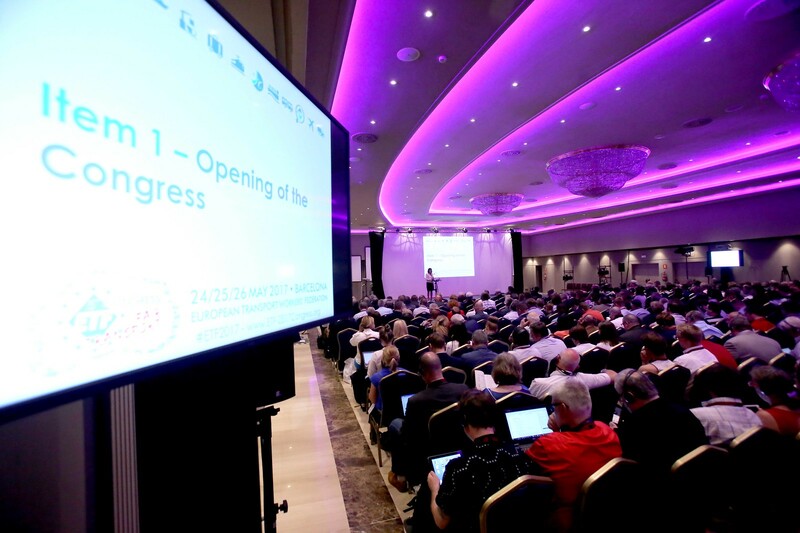 Everyone is invited to actively contribute to the debates and follow the discussions on social media via #ETF2017. 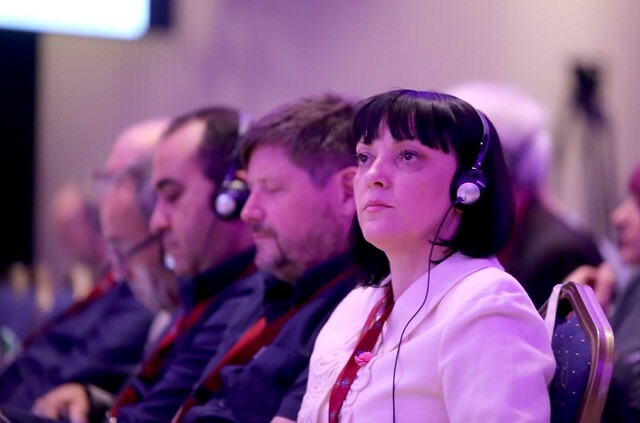 The ETF looks forward to a productive and successful 5th ordinary congress and to achieve in the coming years in unity and in solidarity fair transport in Europe for all workers and citizens.